San Francisco Fencers’ Club welcomes and is honored to host 2004 Olympian Nadiya Kazimirtchuk-Fortunatova, a world-renowned coach and a highly accomplished fencer. Nadiya has won numerous international medals in foil and epee, including 8 World Cup golds, and was awarded many outstanding rewards including the Honored Masters of Sports, the most prestigious sports award in Ukraine and Russia. She comes to us with exceptional coaching background and expertise, the highest degree from the very reputable National University of Physical College and Sports of Ukraine, and three years of experience as Head Coach of the Ukrainian National Junior Women’s Team. Nadiya is the Head Coach of the Women’s program at SFFC and has already produced nationally ranked champions in various age categories. Mina has shown great devotion to the sport of fencing and her academic goals. She finished in the top 16 in both Cadet and Junior Women’s Foil at the 2005 Summer Nationals. She was nationally ranked in Seniors the following year and represented the United States in many World Cups. During her university years at Princeton studying Civil and Environmental Engineering, Mina fenced on the Women’s Varsity Foil Team and was awarded the Most Valuable Freshman Award in 2008. Alex was a committed fencer since he first picked up a foil. He stepped into the national spotlight by obtaining the gold medal in Cadet Men’s Foil in 2005. His other notable accomplishments include top 16 in a Senior National competition in April 2007 and a 9th place finish in Juniors in November 2007. He has continuously represented the United States in numerous World Cups, such as London and Madrid. Alex received his Bachelor’s and Master’s degrees from Stanford and fenced on the Stanford Varsity Foil Team during his years at the university. Christopher has been a nationally ranked fencer and competitor since 2002. He is a 2008 Junior Olympics Cadet bronze medalist, a 2007 national Cadet bronze medalist, a 2006 Summer National Championship bronze medalist, and a March 2008 Pacific Coast Champion silver medalist. Internationally, he finished 6th at the November 2009 Cadet World Cup in Warsaw, and finished top 16 in January 2008 in the Cadet World Cup in Koblenz, Germany. He has placed in the top 32 in Junior World Cups in Budapest, London and Madrid. He graduated from Stanford University with a degree in Political Science. Joseph started fencing as a Y14 fencer. In just a few years, he became two time US National Bronze Medalist, Pacific Coast Gold medalist, and was accepted to Duke University. He currently fences as a starter on Duke’s Varsity Fencing Team. Congratulations Joseph! Danielle was an early founding member of the new fencing club when it opened its doors in the Richmond District of San Francisco in 2007. 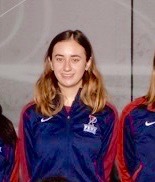 As she moves on to College to compete in the Ivy League at the University of Pennsylvania, Danielle has the distinction of having trained eight years under Alex and Nadiya Fortunotov, Her results show the accomplishments of hard work by all! Kevin Lu is a Pan Am Games Silver medalist and a US National Team Gold Medalist. 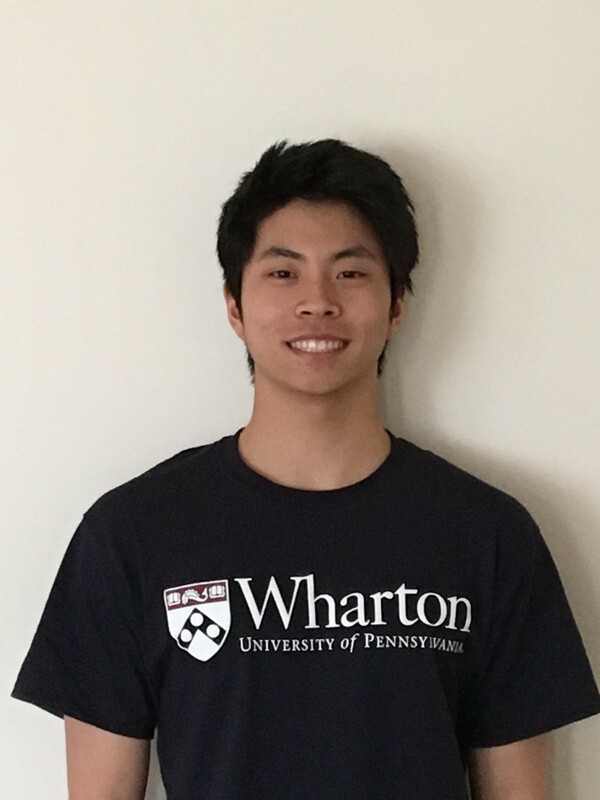 Kevin is currently studying Finance at Wharton School of Business at UPenn. Miya was a member of the Australian National Cadet Women’s Foil Team, finishing the 2017 season ranked #1 in Australia with strong FIE world ranking. She achieved top 16 at the Asian Cadet Championships and represented Australia at the World Cadet Championships. 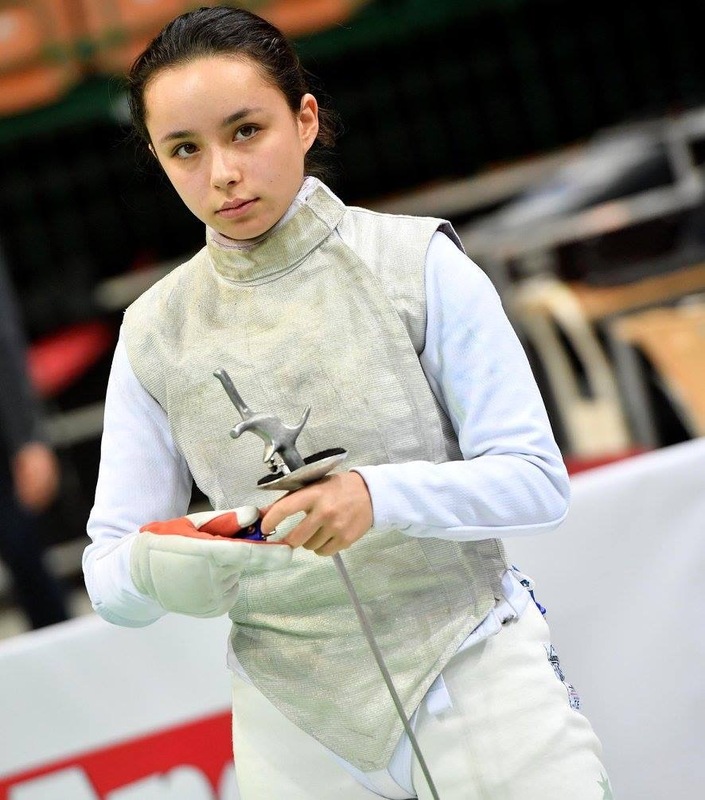 At the Southeast Asia & Pacific Championships, she placed 5th in Cadet Women’s Foil and 7th in Junior Women’s Foil. Miya anchored the Australian team to bronze medals in both age groups. For the current 2017-2018 season, Miya is a member of the Australian Junior National Team and is currently ranked #2 in the country and has FIE Junior World Ranking. She finished top 16 at the Junior World Cup in 2017 and top 32 in the Asian Junior Championships. She will be representing Australia at the World Junior Championships in Verona, Italy in April 2018. Welcome to San Francisco Fencers’ Club! We opened our doors in April 2006 with a vision of creating a sports club where fencers could maximize their success at competitions at the local, national, World Cup and Olympic levels. SFFC fencers have finished in the top 8 at World Cups, brought home US Junior Olympic and National medals, and are currently ranked in the top three in many foil age categories locally and nationally. Our fencers have gained admissions to Stanford, Princeton, Cornell, Vassar, Barnard, UC Berkeley, NYU, USC, UPenn and Duke. San Francisco Fencers’ Club strives to embody the best of the Olympic ideals: physical activity, competition and sportsmanship. We are proud of the championship medals on our walls, and take equal pride in our healthy and positive club atmosphere that can be satisfying and enjoyable. If you are looking for a club that can develop Olympic level champions while honoring the uniqueness of every individual, a club that endeavors to balance seriousness with fun, while fostering a sense of achievement in an atmosphere of mutual respect, explore our site and give us a call.